All that exists, in whatever mode this may be, necessarily participates in universal principles, and nothing exists except by participation in these principles, which are the eternal and immutable essences contained in the permanent actuality of the Divine Intellect. Consequently, it can be said that all things, however contingent they may be in themselves, express or represent these principles in their own way and according to their order of existence, for otherwise they would be purely and simply nothingness. Thus, from one order to another, all things are linked together and correspond, to come together in total and universal harmony, for harmony is nothing other than the reflection of principial unity in the manifested world; and it is this correspondence which is the veritable basis of symbolism. Carlos Suares (1892–1976) was a painter, writer and Qabalist. 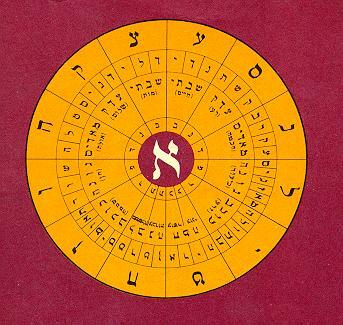 Qabala, also known as Kabbalah and Cabala is generally thought of as the esoteric side of Judaism. Carlos Suares spent over 40 years intensely studying the Qabala and he writes of the Qabala as a science of undifferentiated energy written in code embedded in the Bible, particularly Genesis and the Song of Solomon. 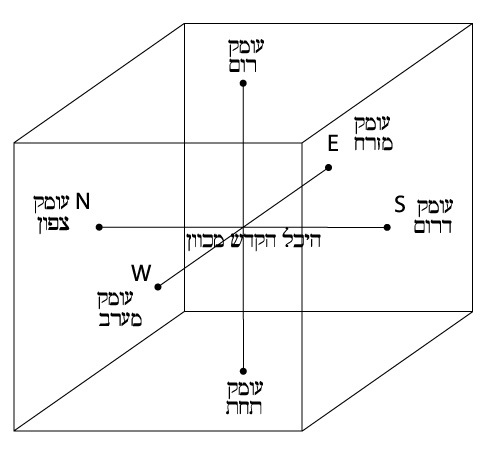 He makes the point that in reading the Autiot (the letters of the Hebrew language) and making the effort to connect with the “meaning” the reader partakes in a transformation of consciousness, even if the reader does not “understand” the apparent associations of the sacred letters – the Autiot. I noticed when reading the Cipher of Genesis that a certain quality of energy became manifest in my mind. It is difficult to describe but it was more like ingesting a psychedelic substance in tiny doses with one’s eyes and the mind was a stomache digesting these letter – number doses. After making the effort to “understand – digest” the input of the letter – numbers a feeling of lightness and focus appeared. Like I say, it is difficult to describe and to even call it “reading” does not do the effort and material ingested justice. By showing that the energising properties of the Autiot have a dual cosmic flow, the way to an essential stage of modern physics is cleared: the study of consciousness, in its material manifestations, as energy. In his book, “The Second Coming of Reb YHSHWH : The Rabbi Called Jesus Christ” he presents his stance on what The Kingdom of Heaven is. 1. Seek your total individuality. Don’t write it down anywhere. Don’t give it a name. Any definition of yourself is a deceptive hideout. 2. You will not find your total individuality. It is your total individuality that sees you, that witnesses your doings. It acts in our space-time continuum but is not restricted to it. 3. Your total individuality is your soul. It abides in the indeterminate plurality of universes. Because it is alive, it is evolving. Because it is outside of time, its evolution is only the time that you need to permit it to find you. Because it is multidimensional, it contributes to the composition of an Ecclesia. It is one and innumerable. 4. Your soul will not find you as long as your consciousness is made of the stuff of false evidences created by your mind: as long as you do not feel a sense of suffocation in those space-time false evidences. 5. The death of false evidences is a psychological death, announcer of resurrection. Each false evidence denounced opens a window in the inner space where the measurable dies. 6. This death of the measurable in the inner space is a personal experience. All that is said to you about it will prevent it from occurring. Do not listen to the professionals of any religions. 7. Beyond this death, our infinitely multiple individuality reveals to our present person that we are only one of its multifarious manifestations. We then meet the other manifestations of our soul spread out through history, still present and alive. 8. So this consciousness emanating from our soul integrates its earthly past and also its future. It knows itself continuous, without limits. It is all-consciousness, it penetrates every consciousness, it understands every consciousness, and that understanding is love. 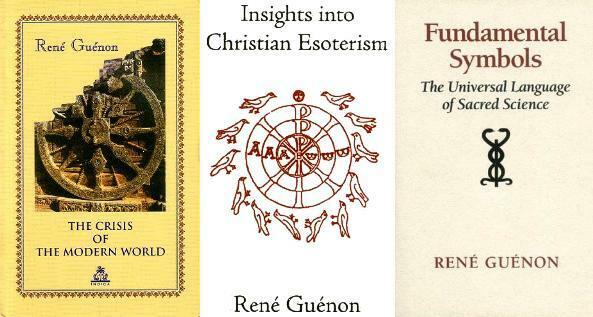 I suggest that you read his books so that you get a first hand account of the “energy” transmission mentioned above rather than have someone like me give you my filtered and flawed interpretations. Indeed, I would be lying if I said that I understand Carlos Suares’ Qabala. All I can say in truth is that I am in awe of what he brings and one day I hope to get an inkling, a taste of his understanding. You are currently browsing the archives for the Qabalah category.